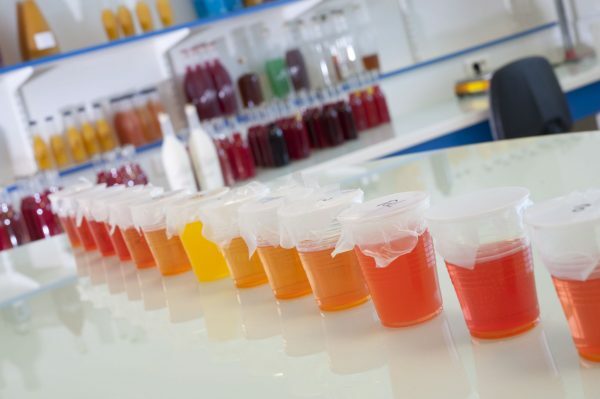 L&L have acquired 30 years of expertise in developing, producing and packaging spirits; today the company values its savoir-faire by developing spirits on demand for its customers. The story of L&L began with innovation and the idea of combining natural passion fruit with the finesse of Cognac. 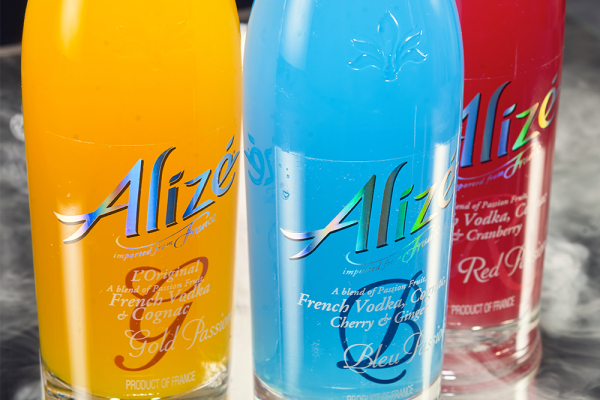 In 1984, the brand Alizé was born and it was introduced to the USA in 1986. 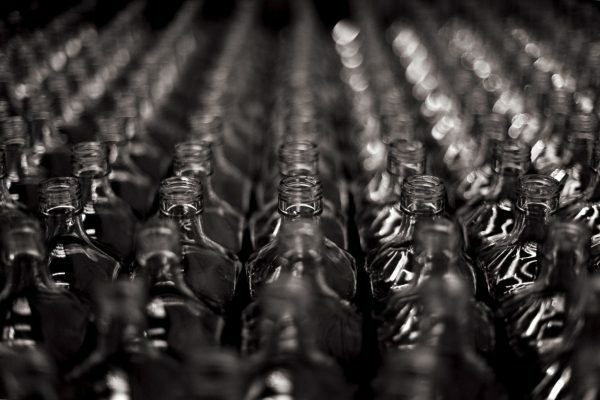 Its success was immediate and L&L became the first French exporter of liqueurs to the USA. Today L&L is part of the Quintessential Brands Group – an independent, international spirits company based in the UK. To satisfy the demands and specific needs of its clients, L&L have implemented a clear and transparent policy of quality. L&L is certified ISO 9001: 2008, ISO 22000: 2005 (food security) and AEO (Authorized Economic Operator).